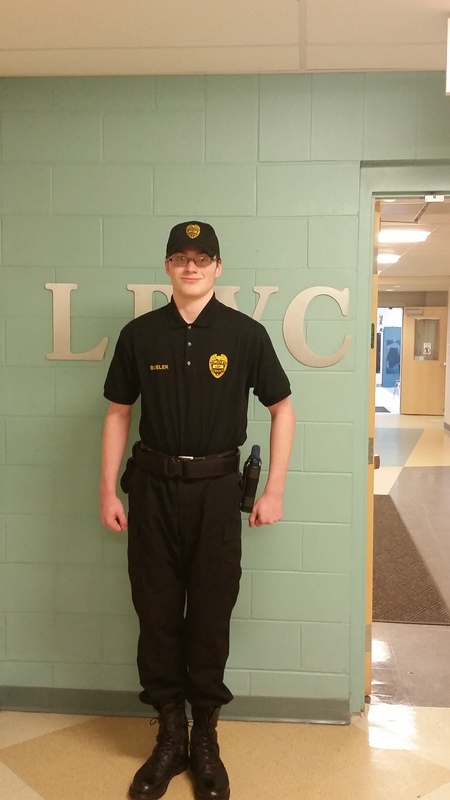 As a second-year student in the Law Enforcement program, Joshua Bueler is a thoughtful, quiet student who his instructor, Shawn McDermott, says “flies under the radar”. Josh comes to school with a great attitude and smile every day. He always arrives early to class and is always ready to learn. Josh has an excellent attendance record and maintains solid grades. He takes pride in his work and is usually the first one finished with any assignment. He is always willing to help with tasks and often volunteers for community service activities. Josh shows respect for and has the respect of staff and students alike. He is a student who is very worthy of the Masons Student of the Month Award. Josh is planning a career in Corrections.